Learn how to make these fabulously warm mittens. Learn the basics of Ravelry. Search for patterns, Use your library, How to use the tabs, Groups, Forums, etc. Make the best of your search time – connect with other knitters worldwide!! 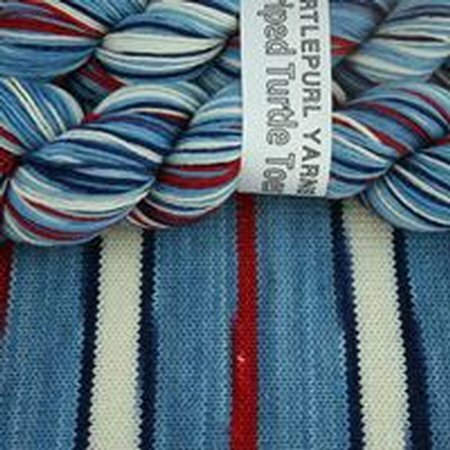 Anyone interested in this yarn by Turtlepurl?